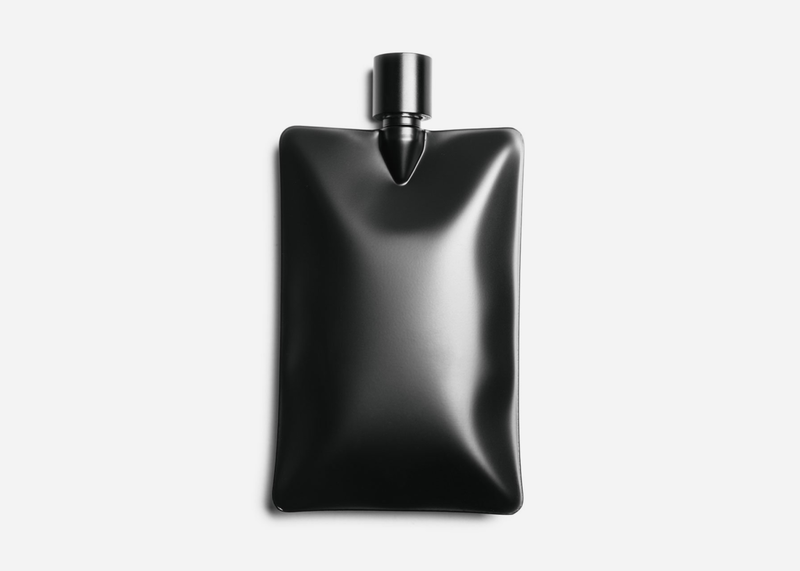 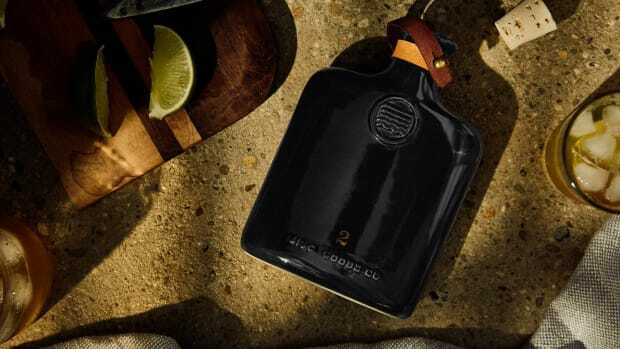 Taking ultra-thin flat sheets of surgical-grade stainless steel, welding them together and then creating its form by using water pressure to expand the body like a balloon, the pocket-sized, matte black Liquid Body Flask is downright stunning. 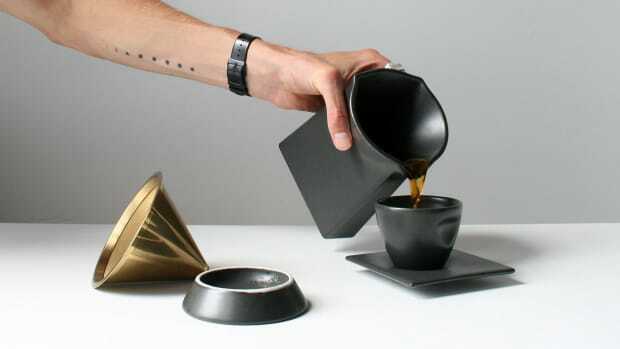 Designed in Brooklyn by The Principals in collaboration with product studio Areaware, this is a must-have design object unlike anything else on the market. 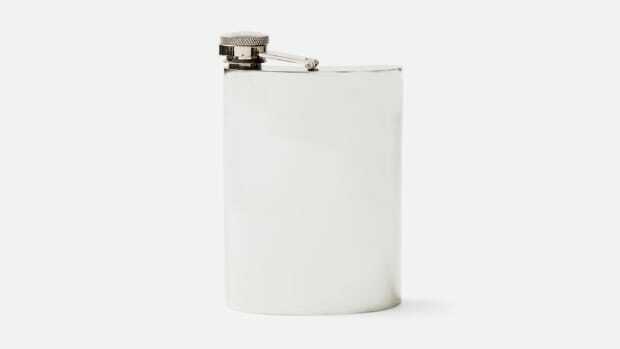 Grab yourself one here.